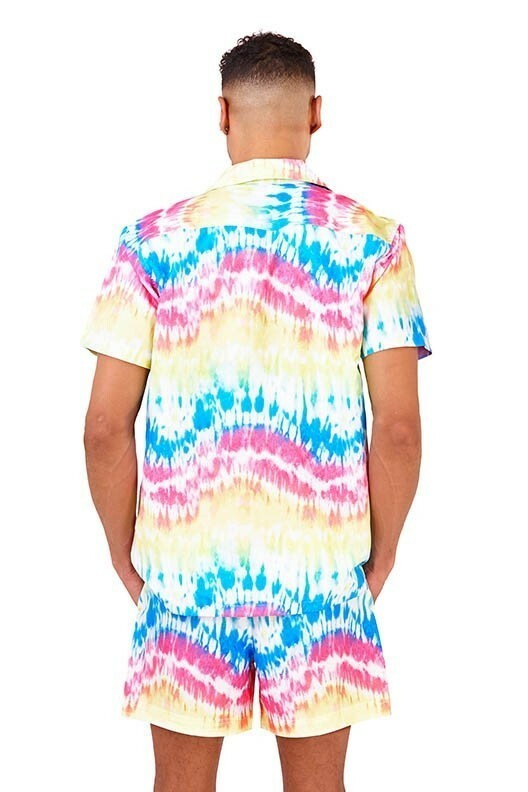 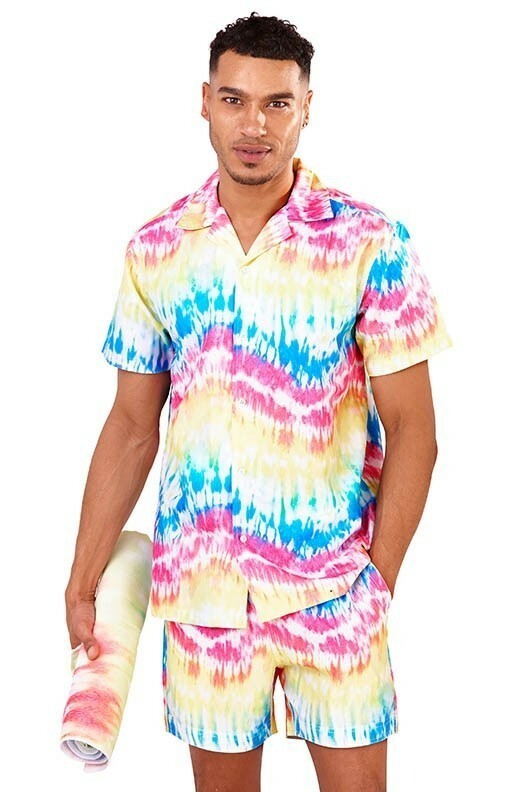 South Beach Men's Tie Dye Printed Shirt. 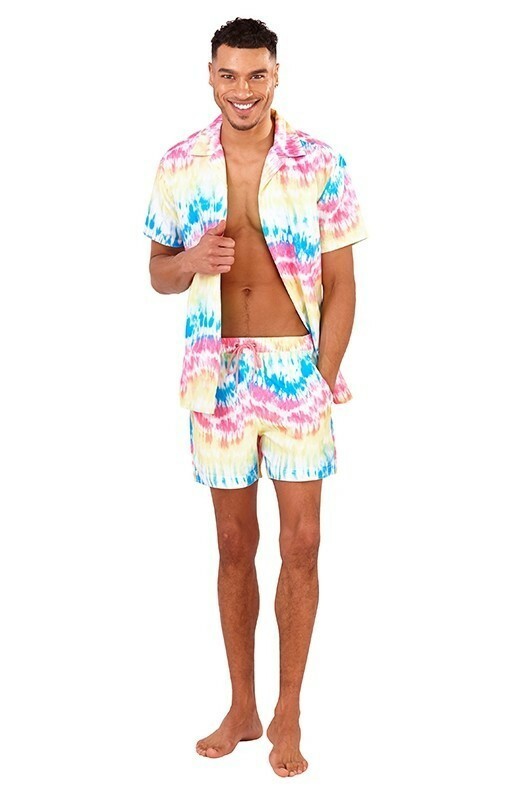 Great for any Men's Holiday Shop! 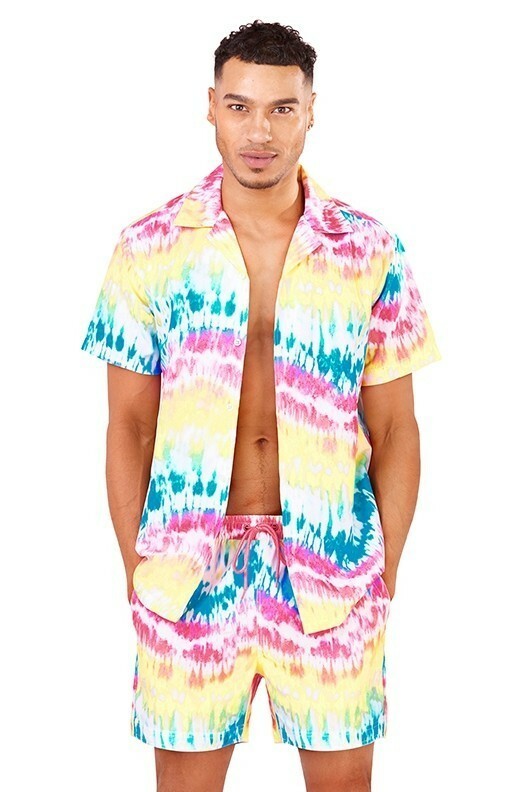 Also available in matching tie dye printed Recycled Swim Shorts - available here!